This is a view of the eastern face of Mt. Gibbs from Pumice Valley off highway 120. 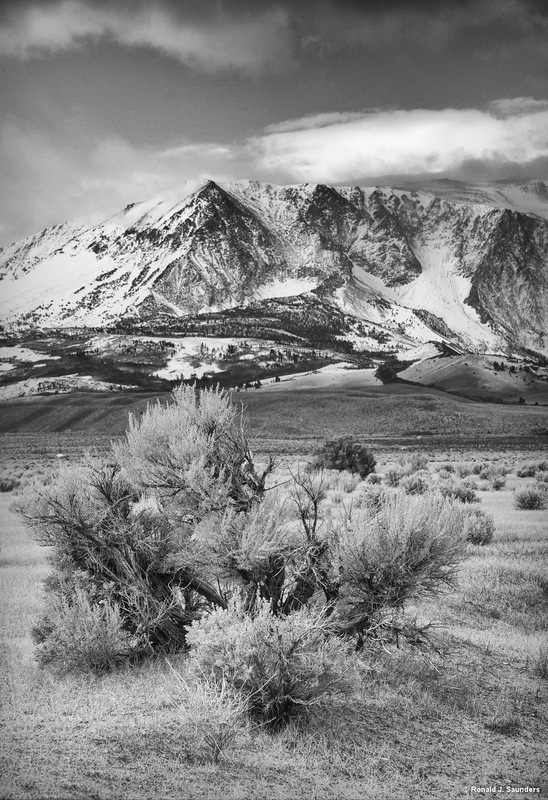 The mountain is 12, 773 feet high and is part of the Ansel Adams Wilderness. I shot this while at a workshop with John Sexton and Charles Cramer. Photo © copyright by Ronald J. Saunders.